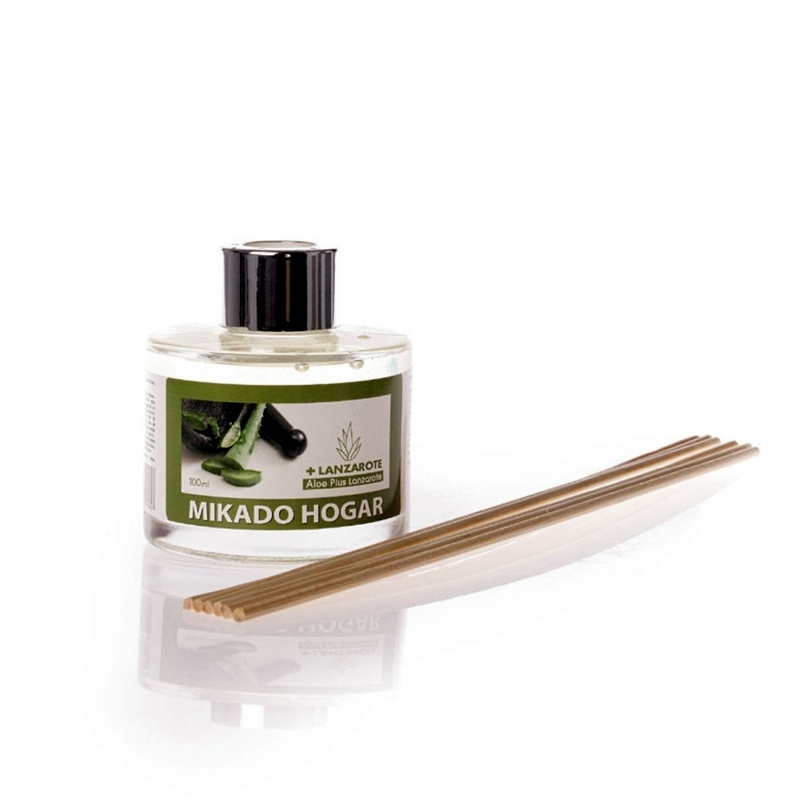 The Mikado are long lasting fresheners, which combined with a sleek design makes it the ideal format for house decoration. 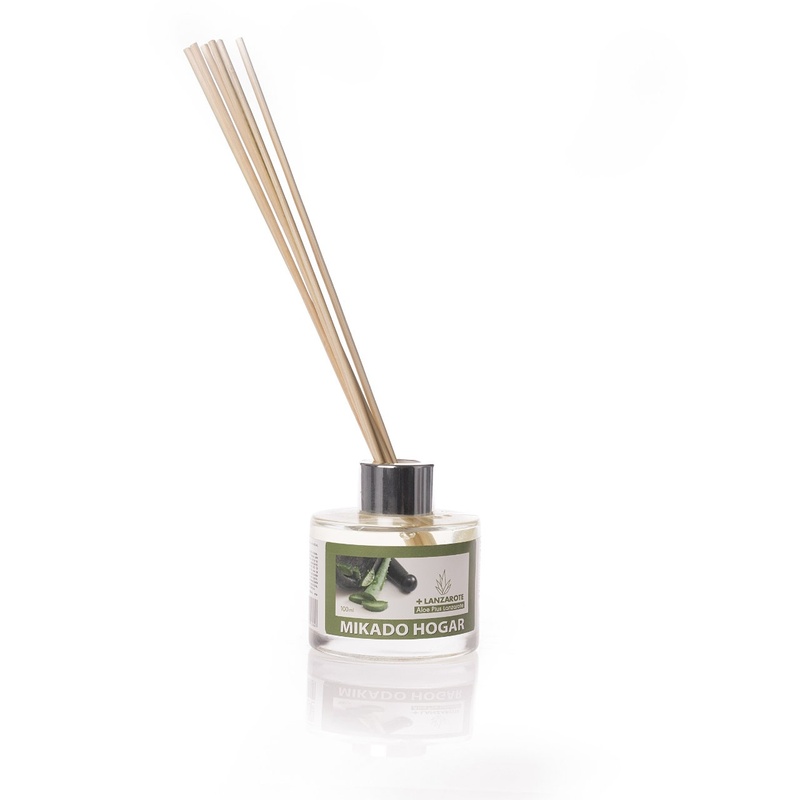 This type of linear fragrance, goes up through rattan rods (vegetable fiber formed by a capillary tubes). In the case of air freshener what flows through these capillaries is the perfume, so it diffuses through the room. Immerse the bottom of the rods in the perfume. Turn them from time to time to increase the intensity of perfume. WARNINGS: Do not ingest.